Title page from A word or two on port wine! Title Title page from A word or two on port wine! 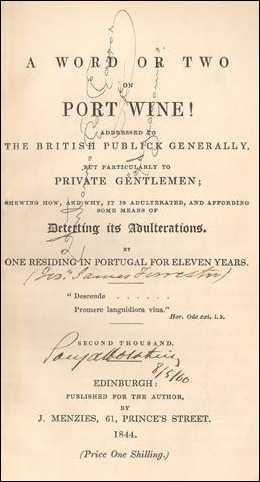 Source A word or two on port wine!/ by Joseph James Forrester: title page.